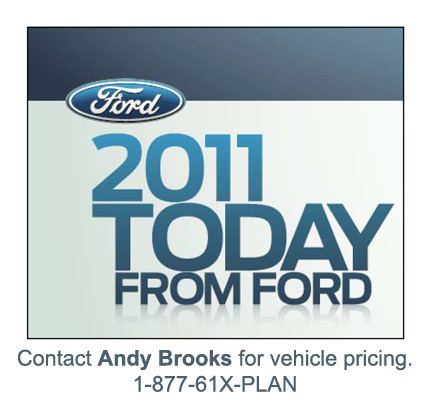 December 1st 2010 Ford of Canada announces the return of the Ford Costco rebate. In addition to the Costco rebate, the dealer credits on many 2010 and 2011 Ford and Lincoln vehicles have increased including the 2011 F-150, Ranger and Superduty trucks. The 0% financing on the Ford Fusion and the Ford Escape has been extended to 60 months from 48 months. Contact me to discuss the new Ford incentives and your vehicle needs.